Great food, good exercise and good laughs are among the highlights of this coming weekend in Asheville! It&apos;s an exciting time here in the mountains with Friday marking the official beginning of fall. Fall color is expected to be brilliant this year and we&apos;re beginning to see bright reds, yellows and oranges in small pockets at the highest elevations. 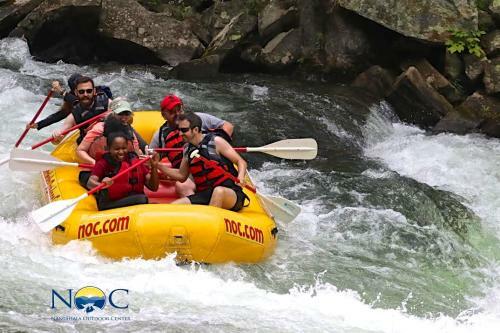 As you enjoy the festivals and happenings this weekend, make sure to plan your fall getaway to Asheville. 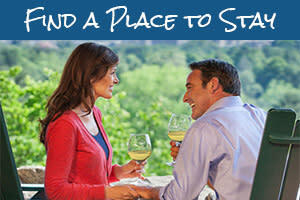 Accommodations tend to fill up fast around this time of year, so be sure to book early! Head over to FallintheMountains.com for tips from the locals on how to experience autumn and for weekly fall color updates with photos from across the mountains! Prepare your taste buds for Spanakopita, lamb shank and baklava. The annual Asheville Greek Festival offers you the chance to become “Greek for a day” by experiencing great food and culture. Browse the “agora” (marketplace) as if you were strolling the cobblestone streets of the villages of Greece. See live performances of the dancers who carry on age-old traditions. And, take a tour of the Holy Trinity Greek Orthodox Church, which is steeped in great history. 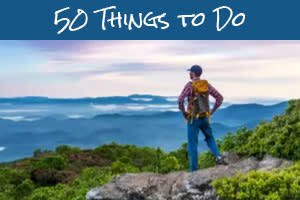 Living a healthy lifestyle and experiencing the great outdoors is a big part of the culture in Asheville. It’s no surprise that there is a robust running community in town. 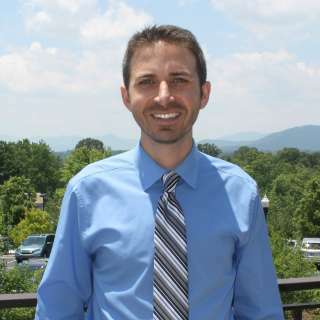 The Asheville Running Experience is three days of running events which include a half marathon, an 8K run, and a running scavenger hunt through Asheville. The main event is the Super Hero 5K. 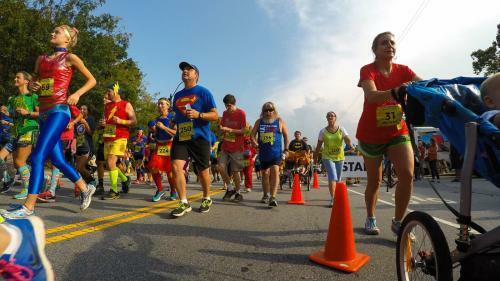 Dress as your favorite superhero and challenge yourself on this course on the south slope of Asheville. There are six races in all so you can run as little or as much as you want! And, for a dose of adorable, line up for the Super Dog Parade with prizes for the best doggie outfit. When all six races are complete, celebrate at The After Party with local live music and beer. Friday and Saturday, Shows at 7 p.m. and 9:30 p.m.
She’s been seen on Last Comic Standing, Chelsea Lately, Seth Meyers, Conan and more. 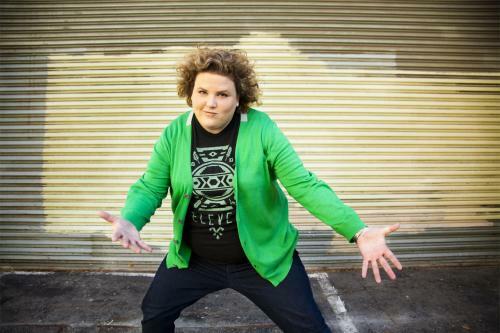 Now, see comedian Fortune Feimster in Asheville. Feimster is from North Carolina and is one of the busiest actors, standup comedians, and writers in the business. She first rose to fame as a performer on Chelsea Lately and can currently be seen on “The Mindy Project” as a series regular. Tickets are $16 in advance or $18 at the door. Food is available inside the club at the popular Grey Eagle Taqueria. Join other American craft enthusiasts in celebrating traditional and contemporary Appalachian art and craft during Carolina Craft at the North Carolina Arboretum. See craft demonstrations throughout the day. You’ll also have the opportunity to purchase beautiful works from juried art and craft artists working in fiber, paper, clay, metal and wood who will be selling their work. While at the Arboretum, learn how you can help the beautiful monarch butterflies who pass through Asheville each September during their migration to Mexico. 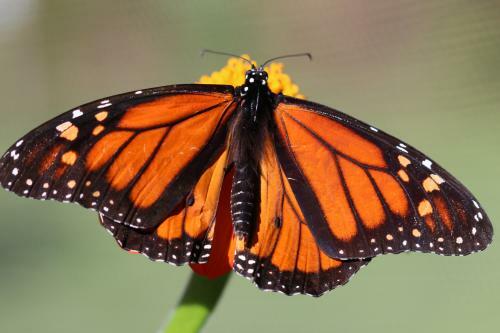 Make butterfly crafts and witness monarch butterfly tagging. Check out the work of more than 20 ceramic artists from across North Carolina and the region during the first annual North Carolina Ceramic Arts Festival. In addition to seeing the art, you&apos;ll be able to eat well at food trucks including Doc Brown&apos;s BBQ, Purple People Feeders and Sunshine Sammies. 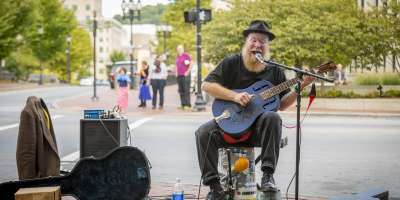 Local buskers (street performers) will provide a great outdoor festival atmosphere. Admission is free! You never know what treasures you will find at the Asheville Flea For Y’all, now in its third season in Asheville. Vendors will be selling all kinds of goods from vintage to antiques, handmade art to rustic/ industrial décor. Admission is just $2 (free for kids!). The market will take over the tree-lined lot next to Field and Stream.